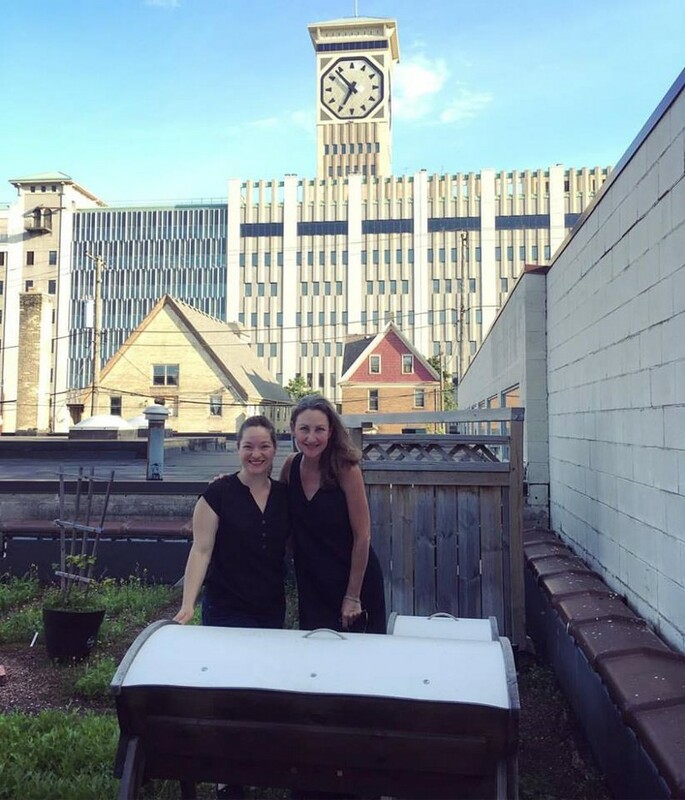 It’s obvious why rooftop gardens are essential to a local food mission. You can’t get more local than your own roof! Here are some more reasons why rooftop gardens are important and essential. Rooftop gardens support sustainable solutions in various different ways. An obvious bonus of having a roof garden is their ability to absorb rainwater. This helps prevent overflow in sewers and runoff into local waterways, especially in cases of heavy rainfall. (Rain also means our gardeners get a watering break…). Plant-covered roofs also ease urban heat, through their natural ability to absorb it. This means we have the ability to use less air-conditioning in the space below our garden during hot summer months, saving money, energy, and emissions! Plants are known for their health benefits. As plants absorb carbon dioxide to photosynthesize and do other plant things, they also absorb other unnecessary or harmful particulates. The result is a cleaner air quality for those who breathe oxygen! Plants also make you feel better! Plants have been shown to reduce blood pressure, increase attentiveness, and improve your overall well-being among other proven benefits. It’s not a bad side effect for enjoying a meal on our rooftop patio, adjacent to the garden! Not to mention our rooftop bees are happy rooftop pollinators. Growing your own food is as fresh as it gets! We use the veggies and herbs from our roof in our dishes and drinks. The result is delicious, quality and healthy food! 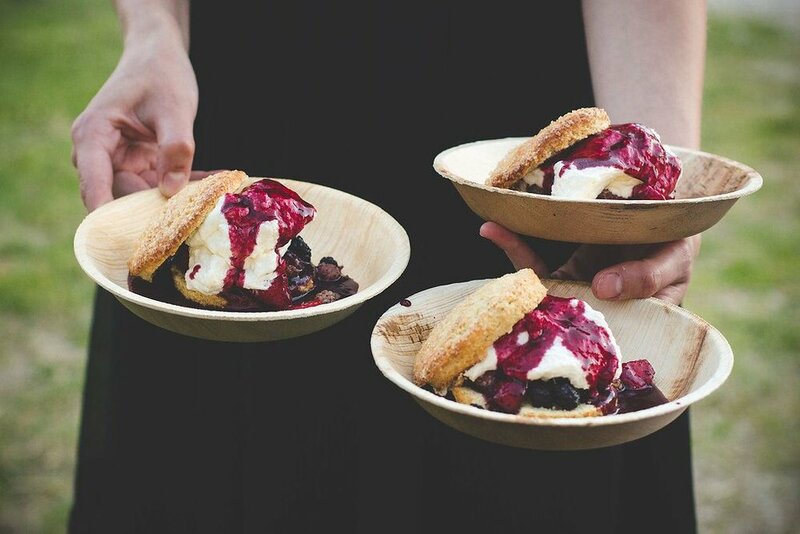 Look for menu items marked ( R ) for a taste of rooftop ingredients. For our menu and more information, visit braislocalfood.comor “like us” on Facebook! 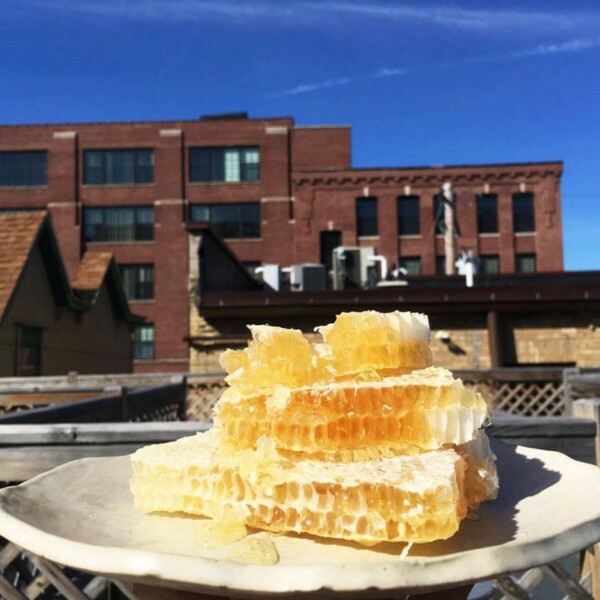 How sustainable beekeeping is essential to our local food mission. When you think of bees, what comes to mind? A pesky creature with the potential to cause an unpleasant sting? A simple machine that creates delicious honey for your evening tea? In reality, bees are so much more. According to the Natural Resources Defence Council, bees are responsible for cross-pollinating at least 30 percent of the world’s crops and around 90 percent of the world’s wild plants.This pollination is a critical element in keeping plants alive and thriving. Since it’s clear that bees play a critical role in keeping our food systems at large alive, it’s no question that bees play a central role in local and sustainable food systems. This vital information led Laura Maigatter, Braise server, to a position of head beekeeper at local beekeeping company, Beepods. In collaboration with Beepods, Braise keeps our very own beepod in the corner of our rooftop garden. The pod, while providing delicious honey for our drinks and dishes, also helps to keep the rest of our rooftop veggies thriving, and creates a more sustainable ecosystem. “It’s not just about the honey,” Maigatter said. 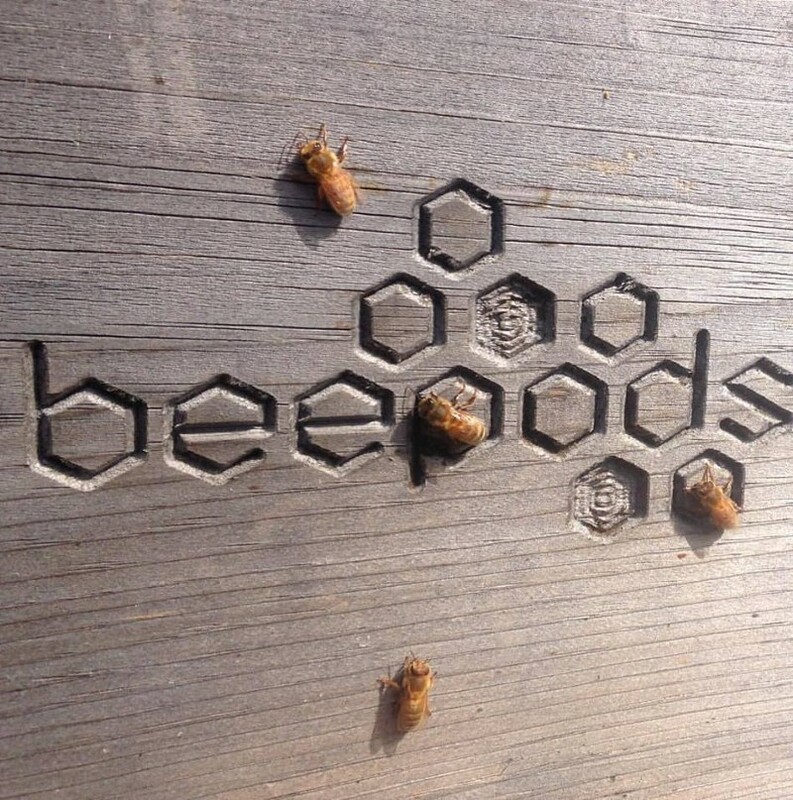 Beepods, known for their innovative “top bar” design, allow bees to create hives more similarly to how they would create them in nature. This allows for happier bees and less chance of bees dying prematurely. Beepods work to eliminate bee fatigue while also allowing beekeepers the luxury of safely harvesting honey. It’s a win-win-win for bees, our local food systems, and beekeepers alike! Make sure to follow Beepods on Facebook and Instagram for more information on innovative beekeeping, sustainability and Braise food and drinks featuring Beepod honey! Visit their website for more information. It’s no question that our excessive plastic consumption and production has gotten out of hand. It can be found nearly everywhere; in our oceans, landfills and our homes. Most sources estimate plastic to stick around for hundreds of years past our use of it before decomposing. This number is only increased when the compound is dumped in oxygen-deprived landfills, all while leaving behind a plethora of microplastics to further pollute our earth. With all of these plastic problems mounting, it’s no wonder that businesses have been looking for more sustainable solutions when it comes to plastic. 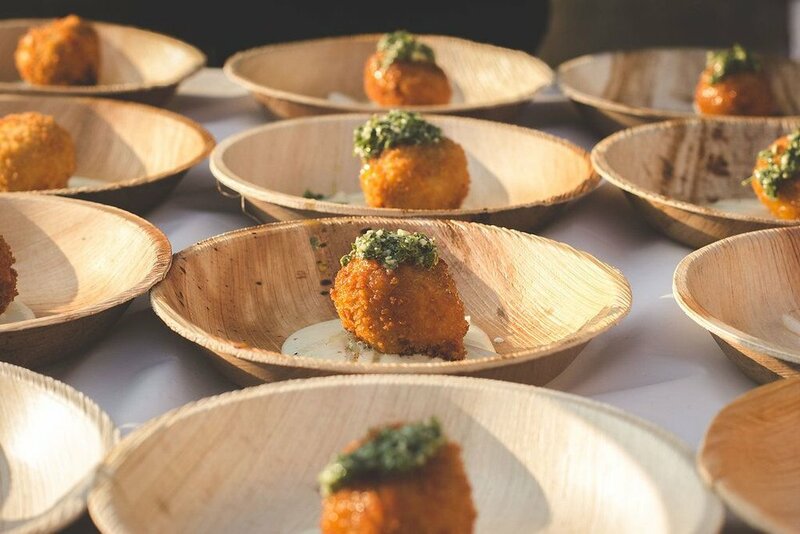 In recent headlines, one seemingly simple solution within the foodservice industry has been a hot-button topic among news and social media outlets. Plastic straws. “I’ve heard more straw talk in the last two months than the entirety of my foodservice career,” says David Swanson, owner of Braise. While their intent can be questioned, the overall reduction of any plastic waste is to be celebrated. It’s a step in the right direction and can help encourage more businesses and individuals to make sustainable practices more common. 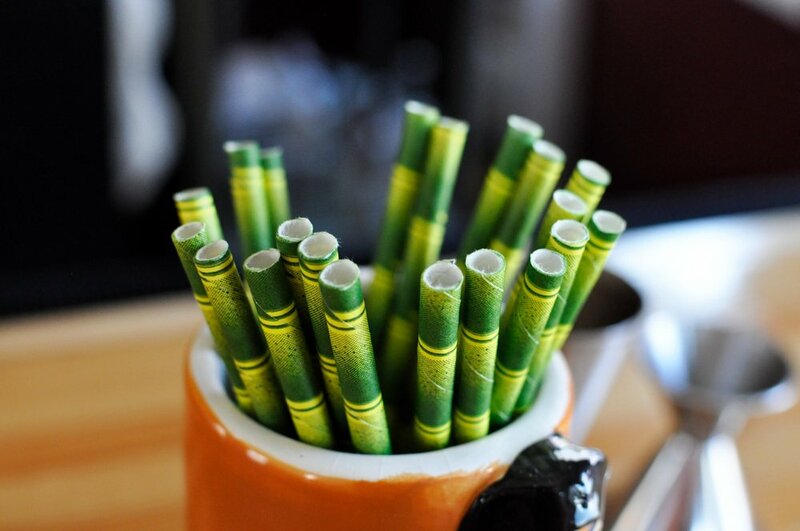 Braise has been using compostable paper straws since opening in 2011 as reducing plastic use has been part of our local food mission. Braise applauds business that follow suit in choosing sustainable solutions, in whatever way they can. Cheers! To spreading environmental awareness and paper straws!